Are you one of Engie’s 14,000 customers in the UK, or are you thinking about switching? Before you decide, take a look at our Engie guide to see what they could offer you. The Engie group employs over 20,000 people in the UK, generating £3.7b in revenue. They are, however, a French company although they operate in several countries. 154,950 people are employed by Engie, with over €70 billion in revenue. They are one of the biggest energy suppliers in the world. Engie often focuses on renewable, green energy, with around 14,000 customers in the UK that have the option for entirely natural gas. Firstly, as with the vast majority of business energy suppliers, Engie does not offer information on their website regarding how much your energy might cost you. This is usually because your quote needs to be bespoke to your company, taking many different elements into consideration like the size of your business and your energy habits. They do, however, provide this information about their tariffs. 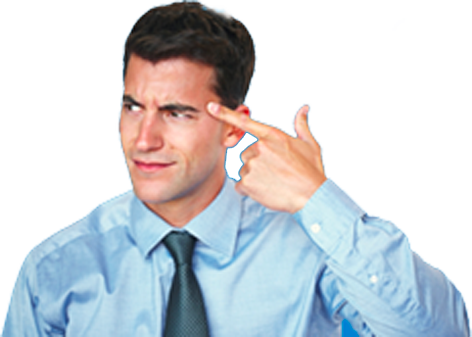 As it can be confusing wading through information, in contrast it might be easier to get a quote to see what they can offer you regarding tariffs and estimated costs. To do that, you will need this information to hand. As well as offering business electricity and gas, Engie also provides these services to their customers. Engie has a mixed collection of reviews on Trustpilot, keeping in mind that they only have 26 for the UK arm of this group of companies. Although online reviews are not always accurate or reliable, you should still take them into consideration when deciding whether to switch business energy suppliers. Trying to phone them is a damn joke as clearly, they employ useless people that don’t care and provide no assistance whatsoever. Engie only has 26 reviews on Trustpilot, as a result, it is hard to say how accurate or reliable their 2-star rating is. However, it is worth pointing out that with any negative reviews they receive, they seem to be responding to them to try and fix the issues which are more than can be said for some of their competitors. Signed up as they had a reasonable price for renewable energy, and to be a little bit more socially responsible. Cheapest of the renewables at the time and I’ve no issues at all on transfer or along the way. David Mason on Trustpilot: Engie started off well enough, but they now seem to have given up any pretence of running a decent service for customers. Finally, Engie would be a good fit for companies that value renewable energy. And, would like the stability of getting your energy from one of the largest suppliers in the world. Your business may also benefit from the full range of services that they offer aside from just your gas or electricity supply. 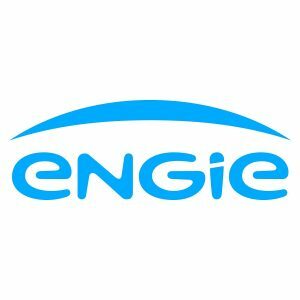 Engie, being one of the largest energy supply companies in the world, boasts a long history of dealing with energy both to domestic and business customers. Although their Trustpilot rating is low, this may be purely to do with the fact that Engie is a relative newcomer to the energy market in the UK.